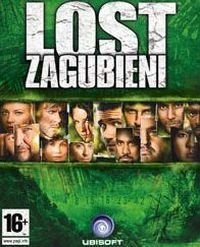 Action adventure game based on the license of a popular TV series. We play the role of one of the 815 flight survivors, trying to solve the riddles of the island. The game is divided into seven basic chapters, and the gameplay is linear in nature. Experience the never-before-told story of a previously unseen flight 815 survivor. Uncover the island’s secrets, exploring familiar and new locations and interacting with other key survivors. Confront the island’s dark forces to solve the mystery of your own illicit past and discover a way home. Full detailed walkthrough, hints, tips.